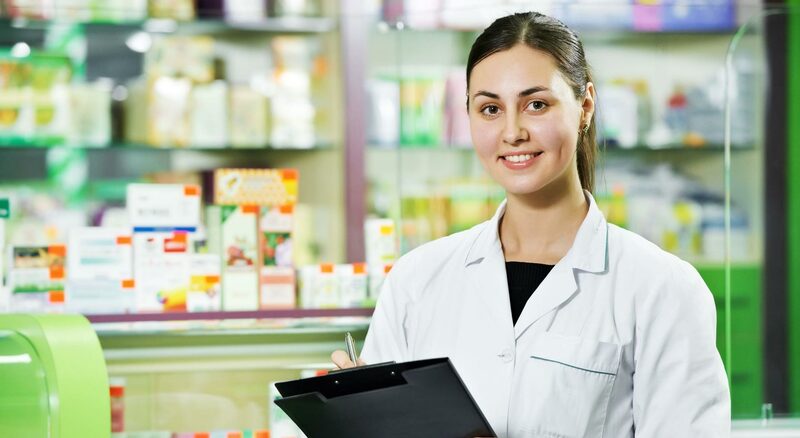 Pharmacy Colin Phsar Tapang is a wholesale and retail pharmacy. Pharmacy Colin Phsar Tapang will provide the competitive price to our customers (Hospital, clinic, dispensing doctor, retail pharmacy, and end users).Offering the best buy system through online sale which minimize expense and easy way to customers.Price Guaranty which allow our customers feel warm to be our best partnership.We strive to have the lowest price in the area on prescriptions or bulk purchase. Please let us know if you are purchasing a medication at a lower price.